43145 Sunderland Ter #405, Broadlands, VA 20148 just SOLD for $399,900! Find out how much your property might sell for with our Instant Home Value Estimator. When the seller of 43145 Sunderland Ter #405 decided to build her dream home out of state, she gave us a call to interview for the opportunity of selling her condo. She was impressed by our thorough market knowledge and detailed marketing plan and knew were the best candidates for the job. 43145 Sunderland Ter #405 is located in the 55+ active adult community of The Villages at Broadlands. 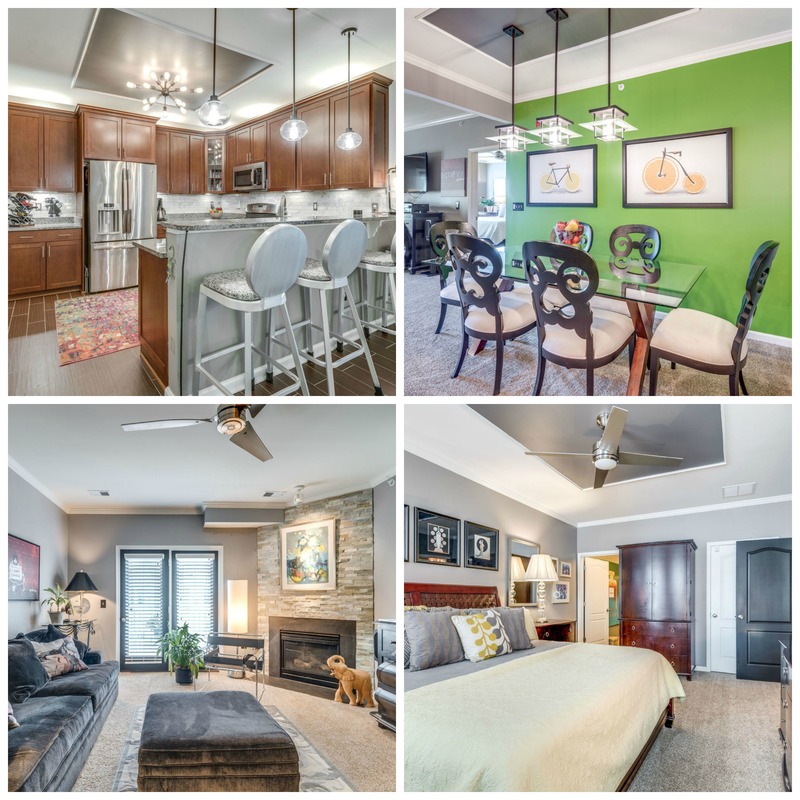 The seller had made excellent upgrades to the unit including new floors, light fixtures, and custom closets. It was exquisitely decorated and looked like a model. Due to the high-end upgrades, we suggested pricing the home higher than the recent comparable sales and doing an aggressive pre-market campaign. The seller liked that idea and we got to work! 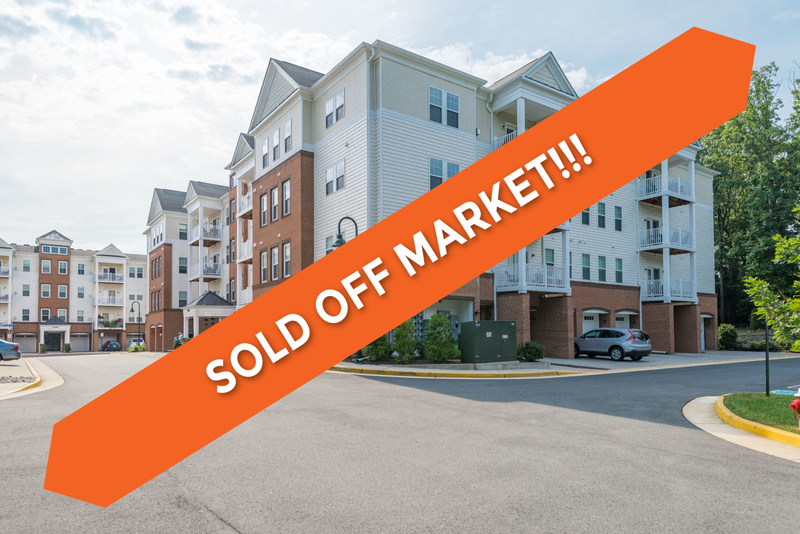 Our pre-marketing worked, to say the least, because the seller received a full price offer before we even officially placed the home on the market. The seller accepted the offer and is one step closer to living in her dream home! Want to find the right marketing strategy for your home? Sad you missed out? Take a look at these other 55+ communities in Loudoun County.